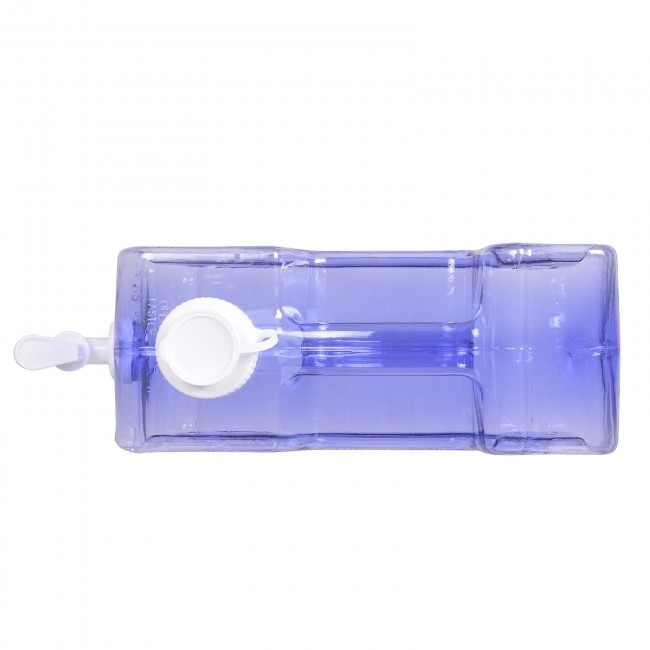 This refrigerator bottle is the perfect size for storing and dispensing water anywhere you might need without the worry of contaminates such as BpA and other harmful chemicals. 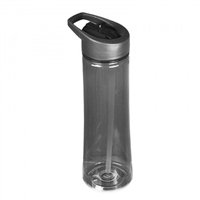 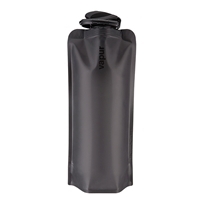 Its compact size is perfect for someone on the go, and is slender enough to store water with ease in any size refrigerator or cooler. 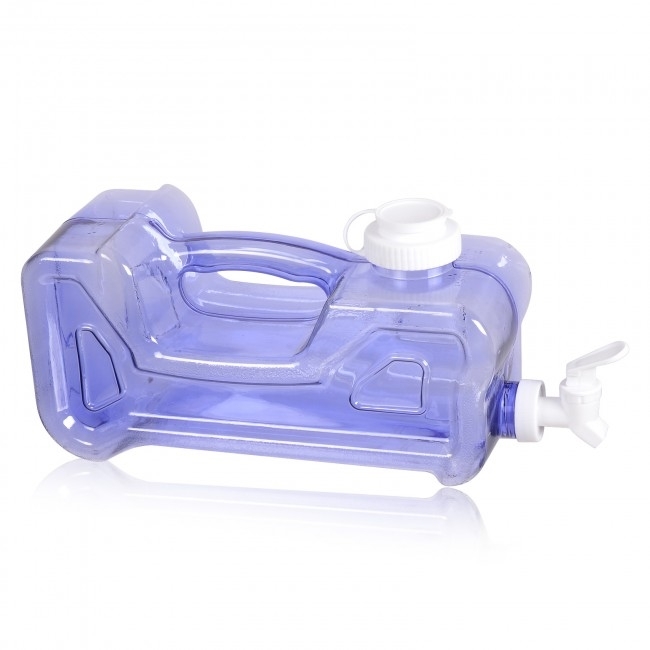 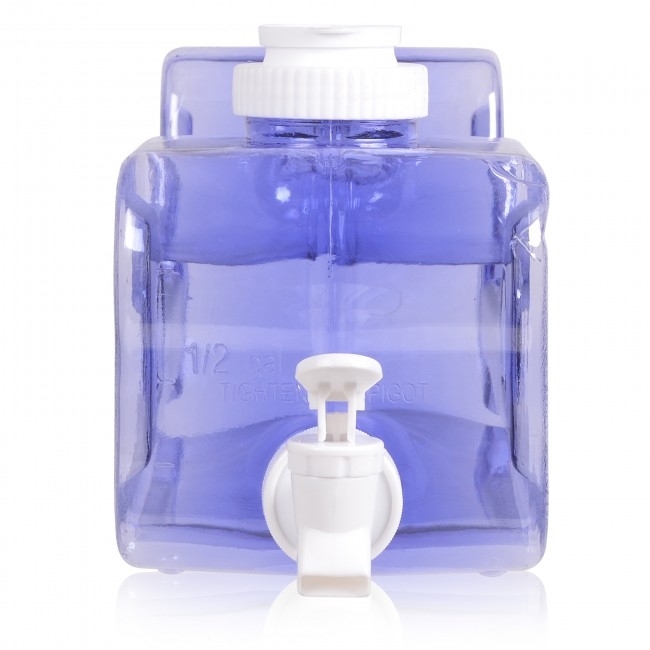 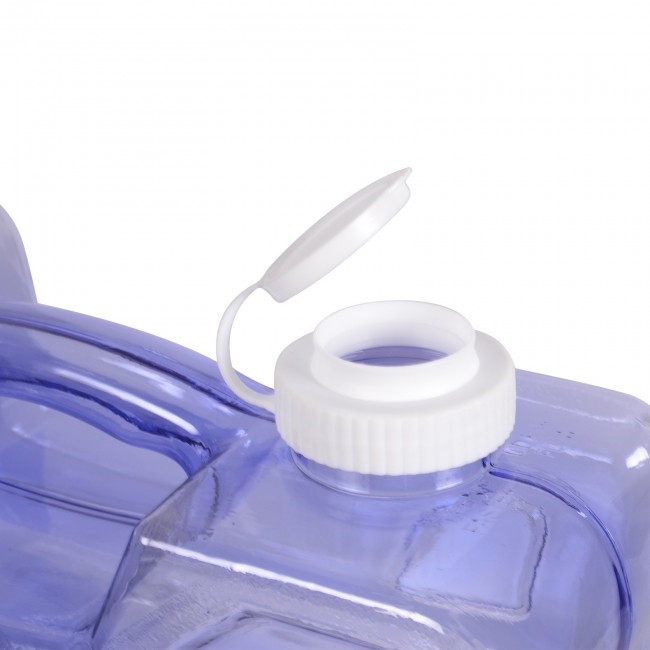 The clear container comes with an easy open cap for filling the bottle as well as a front dispenser that allows the user to pour water with the touch of a finger.